We’re at it again, insulating, rebuilding and making it better for a long time. 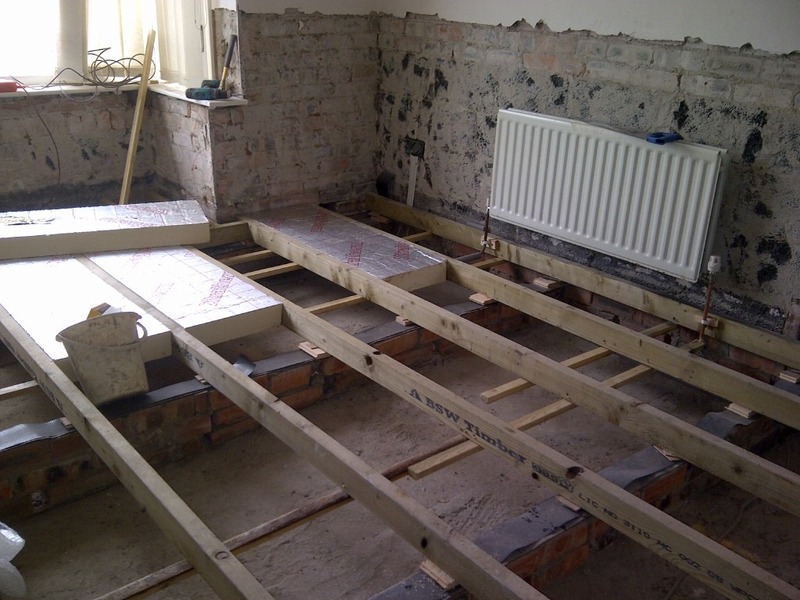 Here in Whitley Bay we have been asked to reconstruct the ground floor after flood damage last year. Through the insurance company the clients have asked us to up grade their existing floors to make them more thermally efficient. 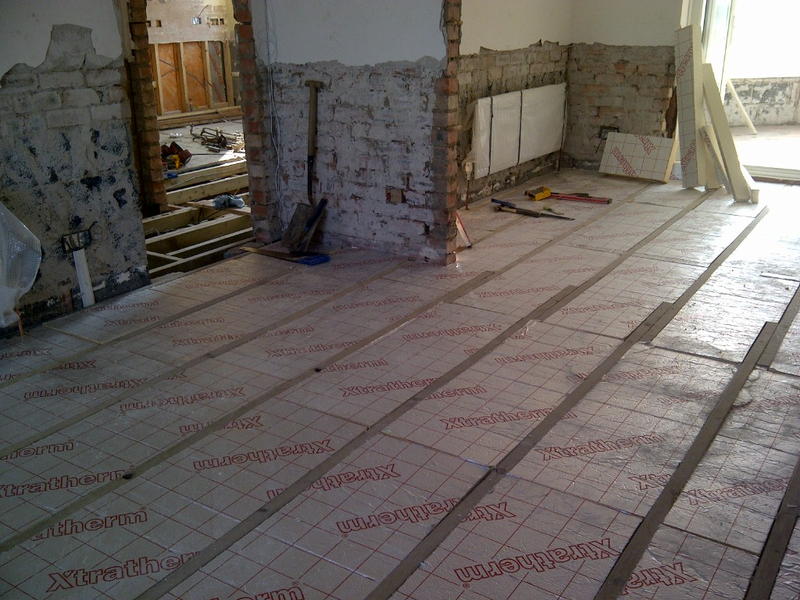 Over 15% of the room’s heat is lost through the floor but now that we have installed them with 100mm of dense insulation (Xtratherm) the heat loss will be minimal. The 100mm will give a U value of approximately 0.2W/M2K for the perimeter/area calculation. 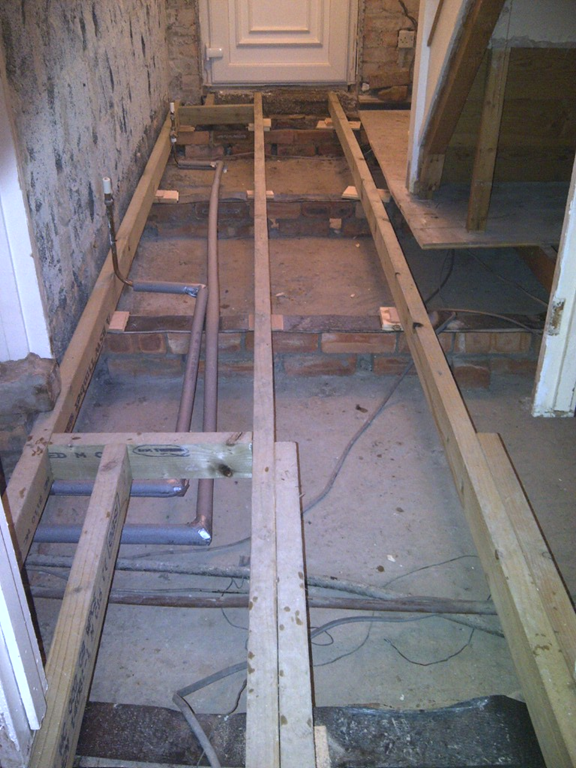 This exceeds Part L of the Building Regulations for existing properties which is set at 0.22 W/M2K. Furthermore we have been able to add further energy improvements by insulating the copper pipe work below the floors and within wall voids. This was not done before as the house was built in the 60’s when energy was much cheaper. 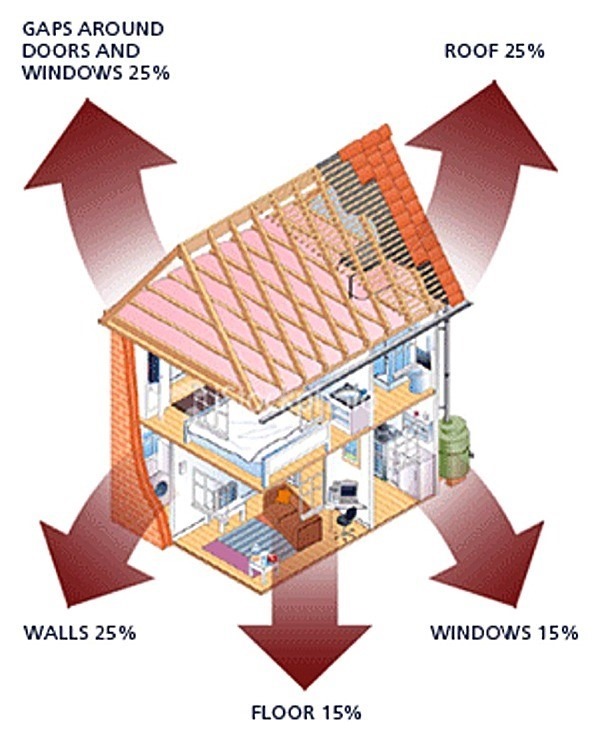 Overall this will lower the clients heating bill by anything up to 15% resulting in a payback of less than 2 years. After that it’s all money in the bank and a warmer cosier house.